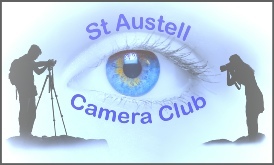 1.1 Entries to competitions are only open to club members. A member is defined as anyone who has paid their annual subscription. 1.3 The Committee's decision will be final regarding all matters relating to the interpretation of these rules and any disputes arising there from. 1.4 Although every care will be taken of images entrusted to the Club for whatever purpose, neither the Club nor any representatives can accept any responsibility for loss or damage however caused. Therefore all images are submitted to the Club at the owner's risk. 1.5 Amendments or additions to these Club rules shall only be made by executive decision of the Committee and may be without prior notice to its members. 1.6 Any Image which does not conform to club rules will be liable to disqualification. 1.7 A minimum of ten entries for each section are required in any competition. If entries are low, the hand-in date may be extended, the competition postponed or cancelled. This decision rests at the discretion of the Competition Secretary. 1.8 At the end of each competition night members should collect their entries. Any entries not collected on the competition night can be collected at the next meeting. 2.1 Images and their component parts (all digitally manipulated layers) must be the original work of the entrant. 2.2 The entrant must be the author and hold copyright, having produced all images and component parts through a photographic process (digital or film camera). 2.3 If digital manipulation has occurred the Committee retain the right to view the original images used to create the entered image. 2.4 If the Committee deems an image to be in breach of the Club authorship rules it will not be eligible for any Club competitions. 3.1 All entries to be submitted on or before the hand-in date. Late entries may not be accepted. 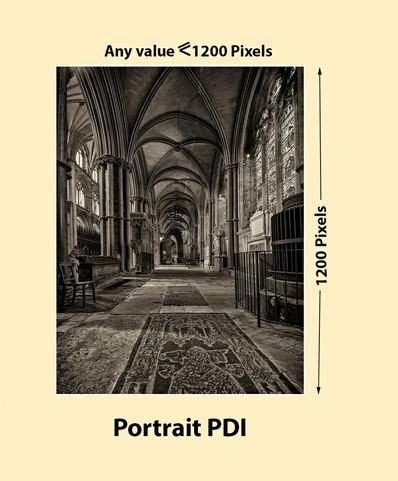 3.2 Competitions are divided into two sections; Digital Projected Images (to be known as Digital) and Mounted Print Images (to be known as Prints). 3.3 Slides are not permitted and should be printed or scanned as a digital image. 3.4 Entries for each competition shall be limited to the number of images specified by the Committee at the start of the season. All entries must be accompanied by the relevant entry form and in the absence thereof the entry may not be accepted for the competition. 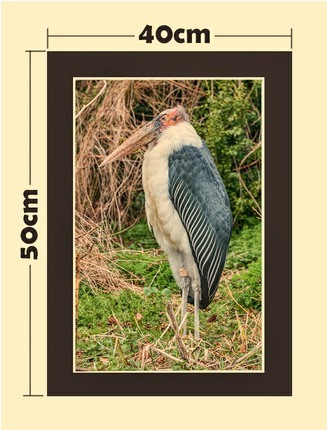 3.5 Each image, either as Digital or Print, may only be entered twice into ‘Open’ or ‘Themed’ competitions. You may also enter the image once into the ‘Image of the Year’ competition subject to the additional entry rules that apply to that competition. However, any image whether print or digital which has been placed (First, Second or Third) in any previous internal competition will not be eligible to be entered in any subsequent competition whether held in the same or any subsequent season (except for the Image of the Year competition held in that same season). Up to 2 Digital images may be submitted for a ‘Silver & Gold Discussion’. Any such image may however be resubmitted to a subsequent ‘Silver & Gold Discussion’ but only once. 3.6 The same, or significantly similar image, may not be entered into both print and digital image sections for the same competition. If this occurs only the first copy will be accepted. 3.7 All images must be titled correctly (as per rules 4.3 & 4.4) and entered anonymously. 3.8 In submitting entries for Club competitions you agree to make them available for selection for any external or inter-club competitions, and for inclusion within the Club's website gallery and/or competition section. 4.1 Prints may be self or trade processed. 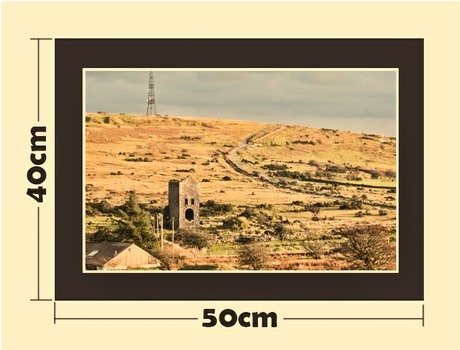 4.2 Prints should be mounted on card with an overall size no greater than 500 x 400 mm. For external competitions the mount size must be exactly this size. 4.3 Prints must be titled on the top right hand corner of the back. 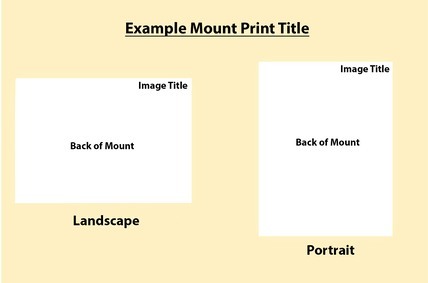 This titling format denotes the viewing orientation of the print. The authors name must NOT be present on the image or mount. 4.5 Digital Images should be submitted via DROPBOX or on a Memory Stick and on or before the hand-in date. The authors name must not be present within the image filename. 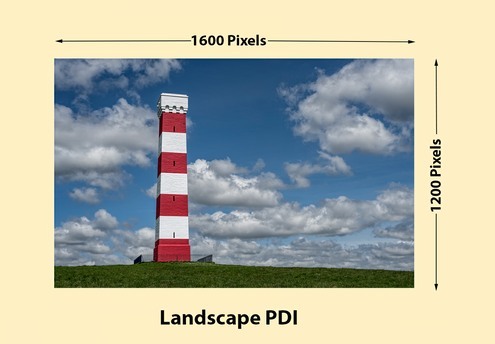 4.6 Digital images must not exceed 1600 pixels wide (w) OR 1200 pixels high (h) in size. They should be saved as a Jpeg (.jpg) at the finest (highest) setting. It is recommended, as the images are to be projected, to save them with the colour space set as sRGB. Incorrectly sized images may not be accepted for competitions. 4.7 Should the total number of submitted images in any competition, silver and gold discussion, general critique or fun knock-out exceed 80, it may be deemed too large an amount to judge competently. The competition secretary will consult with the President (and any other Committee Members deemed necessary) to review the issue. In extreme cases some entries may be removed to reduce the total number of images to the preferred number. 5.1 Competitions will be independently judged, unless otherwise stated. 5.2 Prints and Digital images will be judged as two separate categories, with each category being awarded first, second and third places, plus two Highly Commended and Commended places. 5.3 As judges for competitions are booked their names will be published on the website and/or programme. Any change in judge will be notified to the members as soon as possible. 5.4 Any image deemed to be at odds with the competition definition or theme may be rejected by the Committee or the Competition Judge; their decision is final. The scoring is based on the same system used for Battle and CPA competitions. Every entry will receive a score from the judge ranging from 15 (highest) down to 6 (lowest). The judge will award first, second, third, highly commended and commended. This scoring system allows for all image entries to be graded accordingly. Amongst the many scenarios, it would be possible for a member to not be placed in any competition but still score highly and consistently enough to receive the “Photographer of the Year” award. Every entry will receive at least 6 points. This system will encourage entries and also allow members to judge how well they have done in each competition through the year and in relation to other members. 6.2 Points are not awarded from 'Silver & Gold' Discussion nights. 6.3 The member with the highest total point score during a Club season will be awarded the ‘Photographer of the Year' trophy. The league table of points will be displayed on the Club website and Club notice board, both of which are updated at regular intervals. 6.4 In the unlikely event of a points tie, the member with the most 1st placements (also 2nd, 3rd and Highly Commended if needed) will become the overall winner. 6.5 The winning member will hold the title of ‘Photographer Of The Year’ until the conclusion of next season's competition. 7.2 All members images, either previously shown or not, are eligible for inclusion for selection. 7.4 A maximum of 3 images (Prints and/or Digital) per member may be selected for inclusion in to a competition or critique. 7.5 The final images selection will be conducted by a selection committee, unless otherwise stated. 7.6 Normal competition and entry rules apply for all submissions. Please contact any committee member if you require any advice or guidance regarding the club competitions or rules.